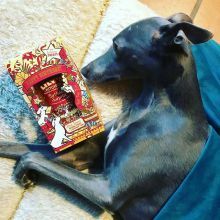 This hand-crafted, grain free recipe is specially formulated for senior dogs, with fresh turkey, fruit veg, plus a host of healthy botanical herbs. 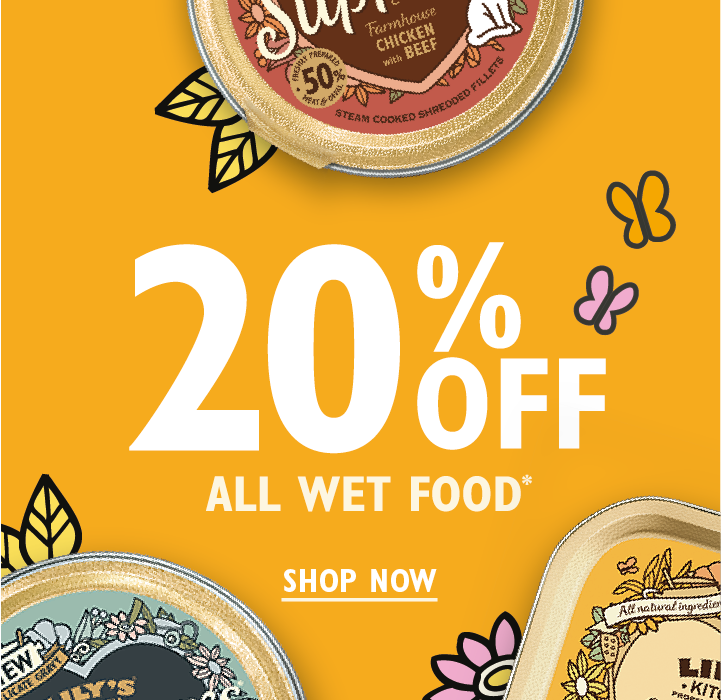 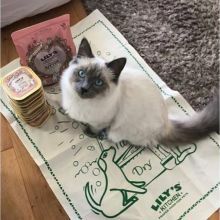 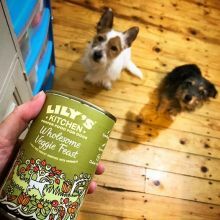 Here at Lily's Kitchen, we believe pets deserve to eat proper food full of nourishing ingredients, which becomes even more important for dogs in their golden years. 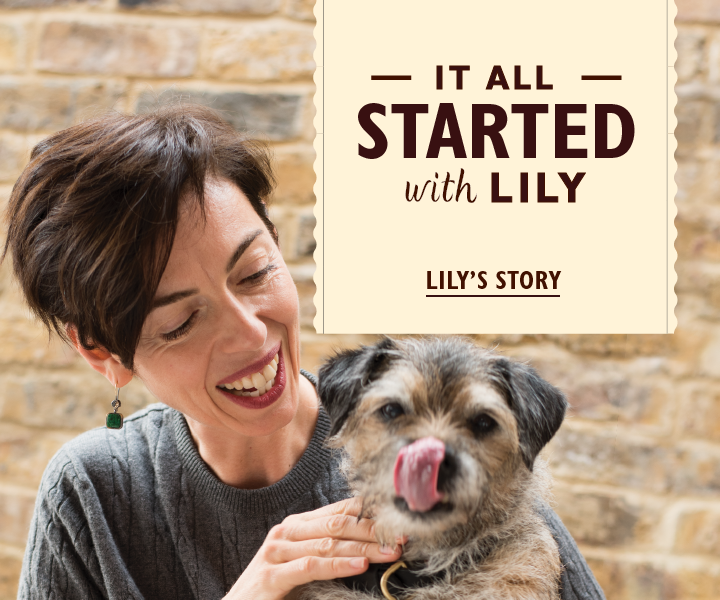 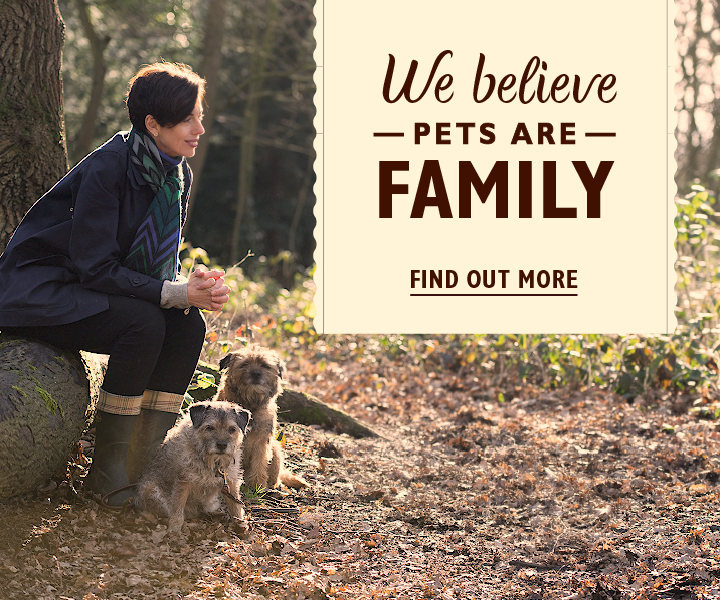 We work closely with nutritionists and vets to create truly exceptional recipes, all given the paw of approval by our own wise and wonderful Border Terrier, Lily. 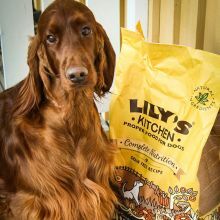 This special Senior Recipe is nutritionally complete, grain free and made with a hand-crafted blend of unique ingredients to help keep the spring in the step of all our senior dogs. 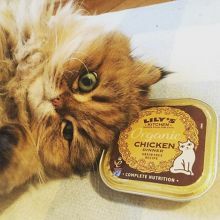 We add Green Lipped Mussel (which is associated with joint care), EPA and DHA from seaweed (which is known for helping with normal brain function) and natural prebiotics (which are renowned for aiding with digestion). 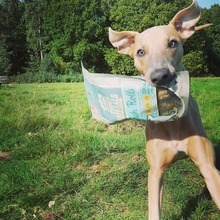 We make this recipe with wholesome. 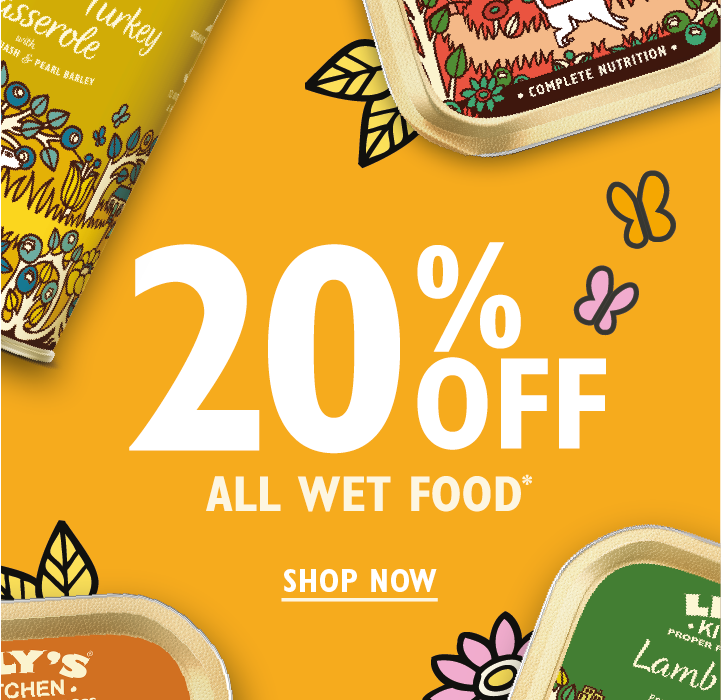 fresh meat, healthy fruit and vegetables, plus our blend of botanical herbs to produce a delicious, digestible food for dogs.